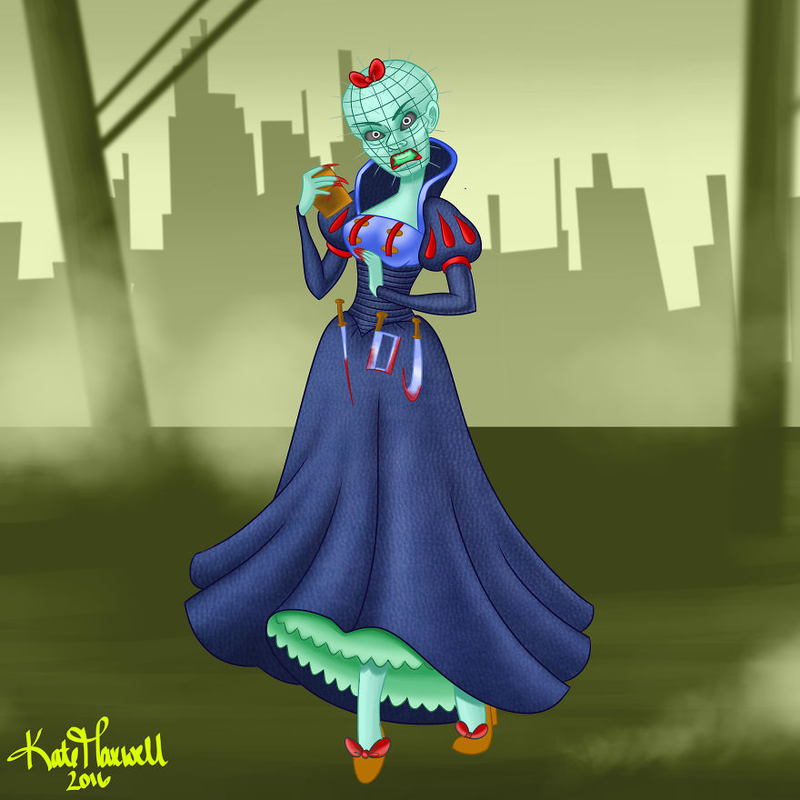 There have been a lot of reimaginings about how Disney Princesses would look in other worlds- frequently they have been turned into Jedi, food items or even been redesigned as the villains of their own movies. 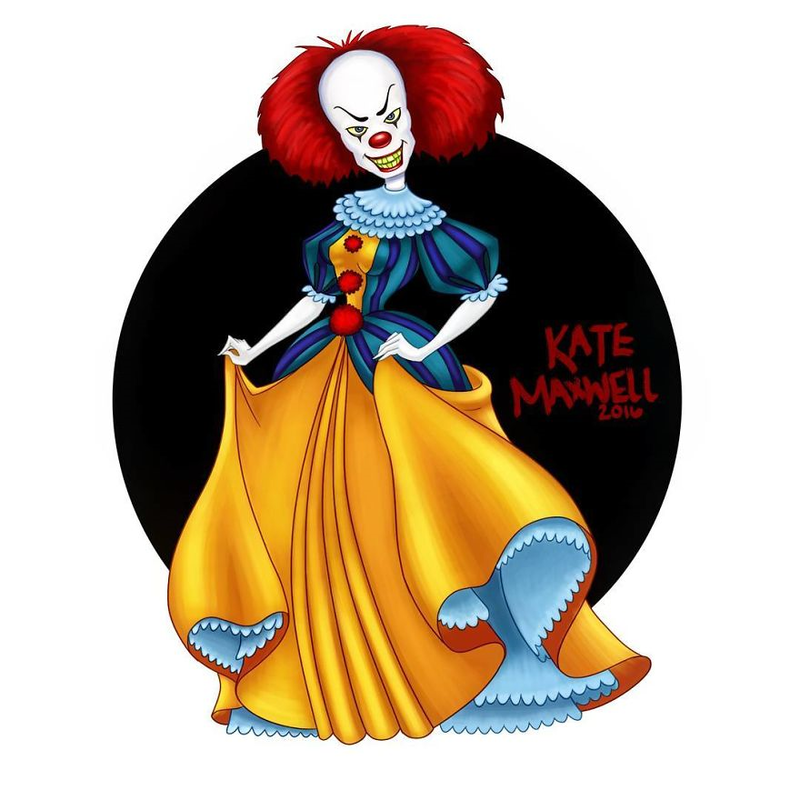 However, one Katie Maxwell has turned that all on its head by imagining another set of characters as Disney Princesses- namely the villains of famous horror movies. 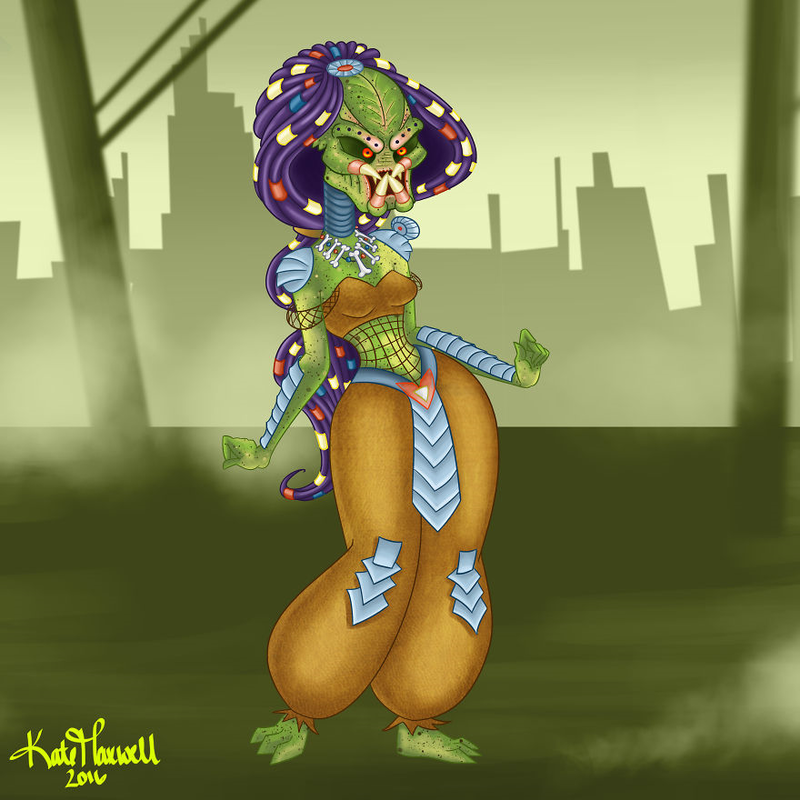 If you’ve ever wondered what Freddie Kruger would look like in a dress or what the Predator would look like dressed as Princess Jasmine, you’ve come to the right place. 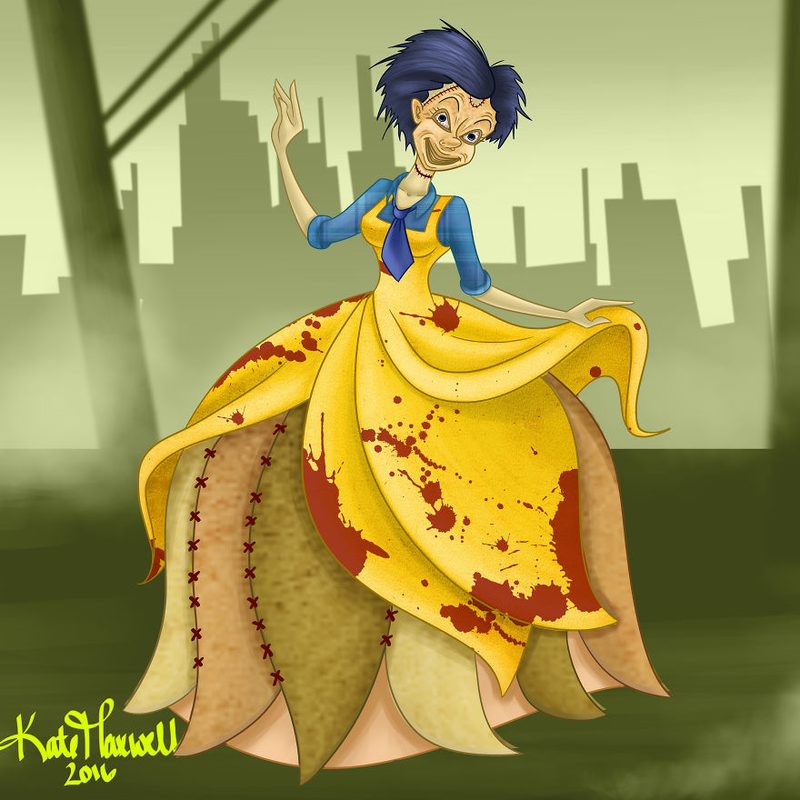 Characters such as Carrie and Leatherface have all been transformed into the world of Disney and the effects are striking. Take a look for yourself and comment on your favourite. 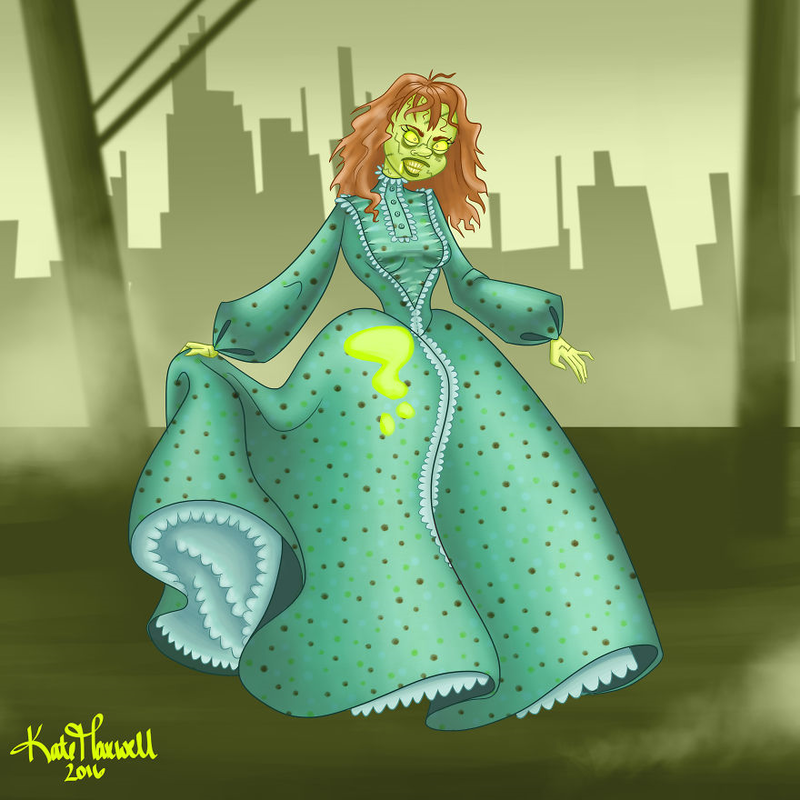 Horror movies would have been very different if these guys had been in dresses… either that or they would have looked a bit more magical as they scared you out of your wits. 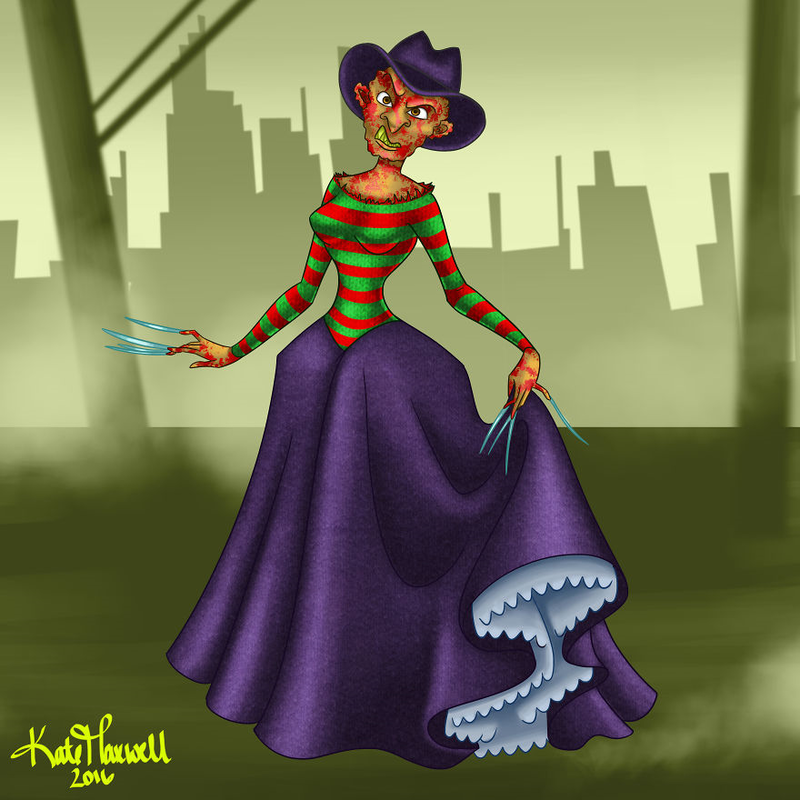 #9 Princess Freddie Kruger from Nightmare on Elm Street. I’m confused. Carrie is not a monster, she was a victim. All monsters are victims. Real life ones as well as fictional ones. Freddie Krueger’s mom was raped over a weekend by mental asylum patients and he grew up being bullied, belittled and abused for it. That doesn’t stop making him a monster, just like it doesn’t stop Carrie from being a monster just because she was a victim. 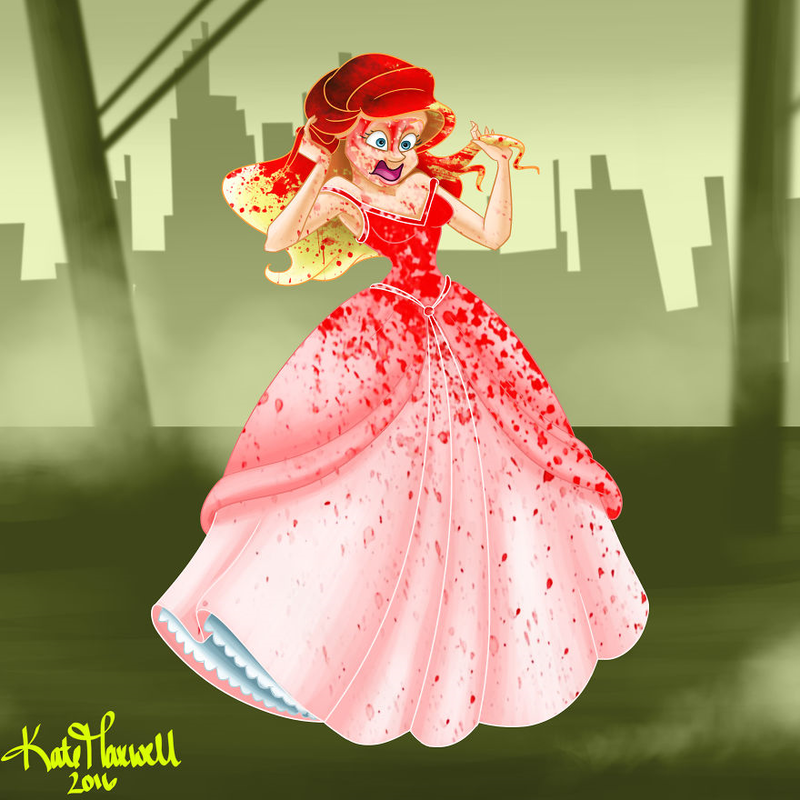 Regardless Carrie’s powers went berserk and she killed tons of people, that makes her a villain. 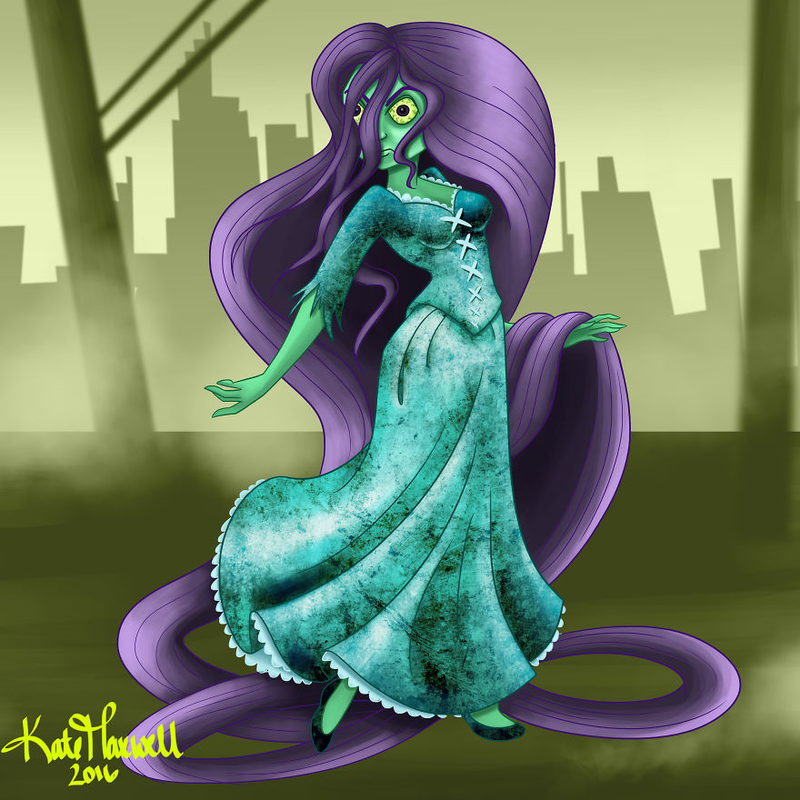 Look into the pasts of any villain, nobody is born evil, almost every villain is a victim of something that turned them into that, especially horror movie victims. Shut up Stephany. Get over yourself. 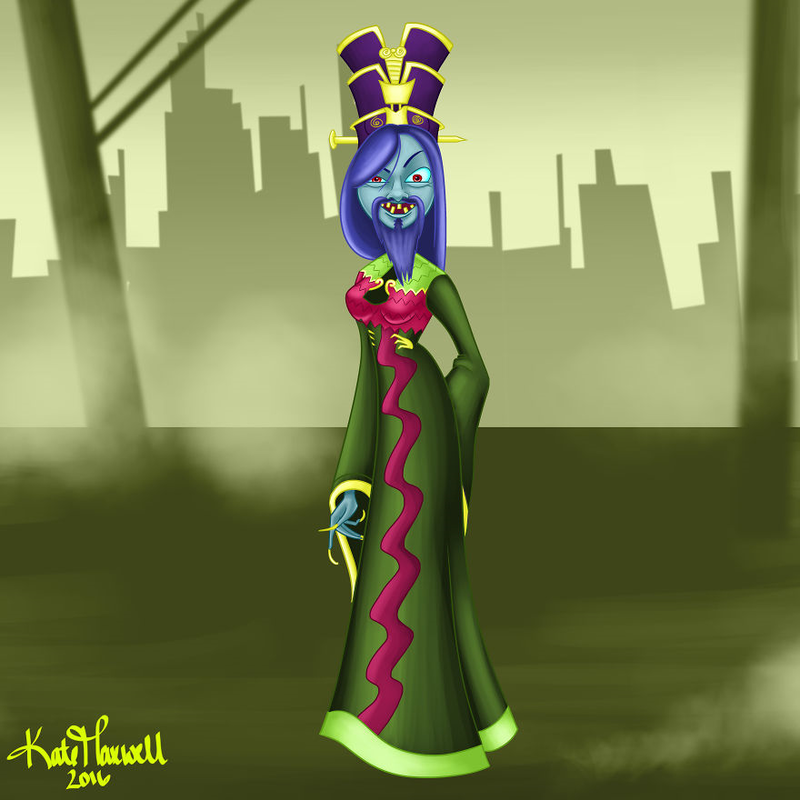 I love Lo Pan from Big Trouble in Little China. That is funny! I have not watched that movie in a long time. Time to re-watch it.